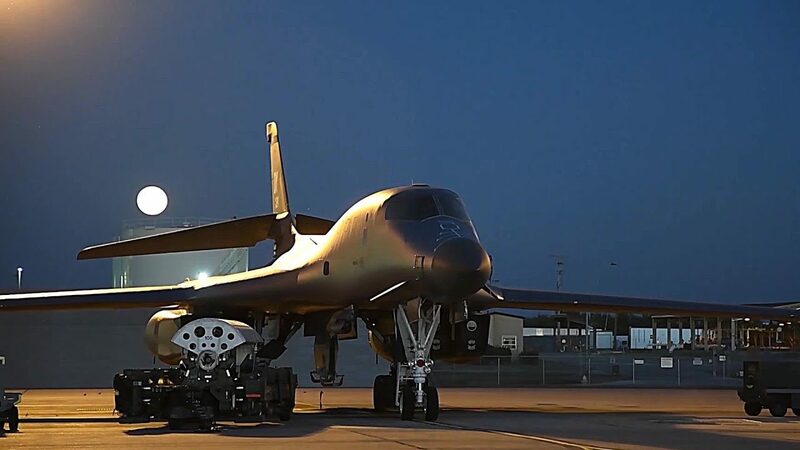 Video footage of Air Force B-1 bombers conduct ordnance load and take off at night at Dyess Air Force Base during Exercise Global Thunder 2018. 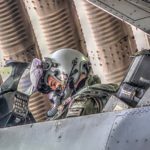 Global Thunder is an annual command and control exercise designed to train U.S. Strategic Command forces and assess joint operational readiness. 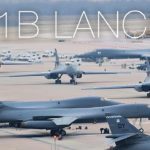 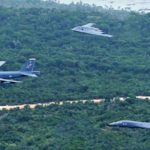 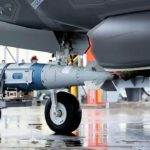 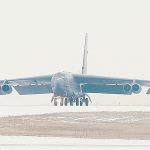 Posted On November 14, 2017 in Air Force, Military with 0 Comments.Tagged: Air Force, Air Force bomber, armed forces, B-1 Bomber, B-1B Lancer, Bomb, Bomb Loading, Dyess Air Force base, Military, military exercise, military technology, military training, US Military.